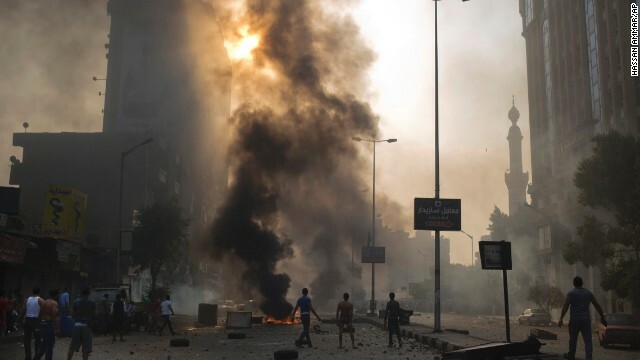 Washington (CNN) - In a dramatic shift toward a major Arab ally, the Obama administration announced a suspension of significant military aid to Egypt on Wednesday over the bloody crackdown on the Muslim Brotherhood. We have many enemy araund the World. We have to fix our Nation (U.S.A.) first, and then the rest of our friends. U.S.A. have to help Israel his friend,not the enemy. Use the money to help his people and fix our Nation. So... Obama/Abedin supports the Muslim Brothehood? good call; no reason to support these muslim countries.